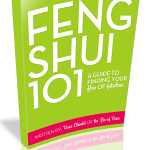 Use Red Envelopes In Feng Shui To Multiply Your Good Fortune! 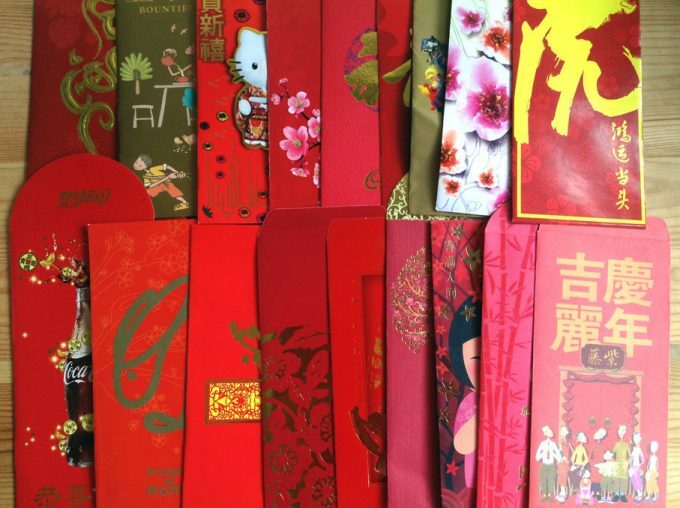 Red Envelopes are used in Traditional Feng Shui to attract money, bless money and increase abundance as you give money. Both the “giver” and “reciever” are blessed with more money as it travels through a red envelope. While Traditional Feng Shui red envelopes are ornate and beautiful and include rules for their use with proper etiquette, modern red envelopes- from a stationary store- can be used in amazing ways to fuel prosperity…. with no strict ideas about how to use them! The idea here is that GIVING is as important as RECIEVING. Moreover, the attitude with which you give makes a stunning difference!!! Give with gratitude and grateful things will happen. Give begrudgingly, be resentful of bills and gift-giving, and you stop the flow of prosperity. Great money karma comes from making really good causes with your cash!!! Focus on giving- and give in some bright red envelopes!- you summon lots of magnetism to multiply your money!!! Karma & Making The Best Life For You! Previous post: Use Magical House Cleaning To Attract More Money Into Your Life! Next post: Love Every Single Part Of Who You Are & Tap Into Creative Genius!